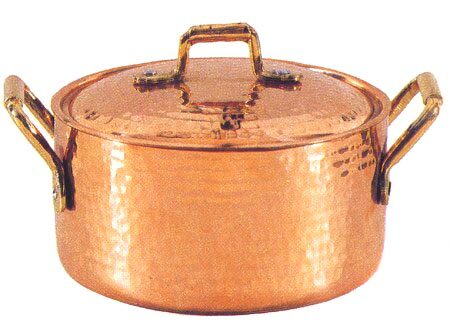 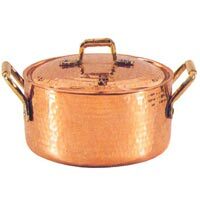 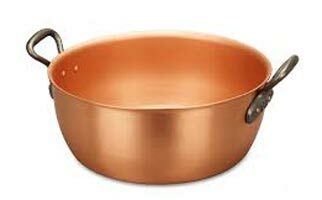 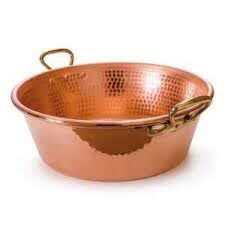 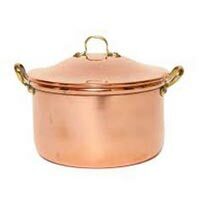 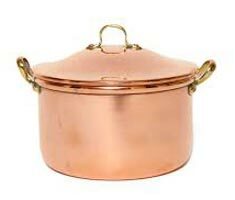 With impeccable finish and high range of durability, our Copper Kitchen Accessories enhance the beauty of a kitchen considerably. 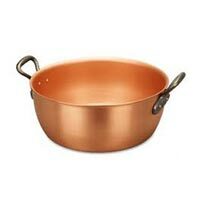 These have an extremely traditional appearance that creates a class of its own. 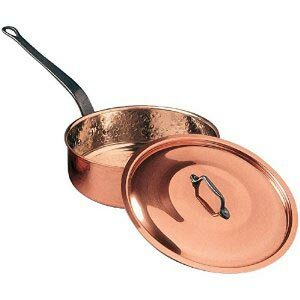 Our collection includes different utility products and is designed utilizing the best of technology and superior metals. 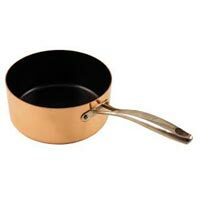 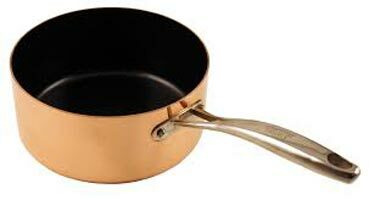 Our products are in stock and can be availed in multiple sizes and shapes as per client requirement.